This is a Pretty Vintage White Peacock Image! This offering was scanned from a rare and early, Circa 1790’s, German Natural History Print in my collection. 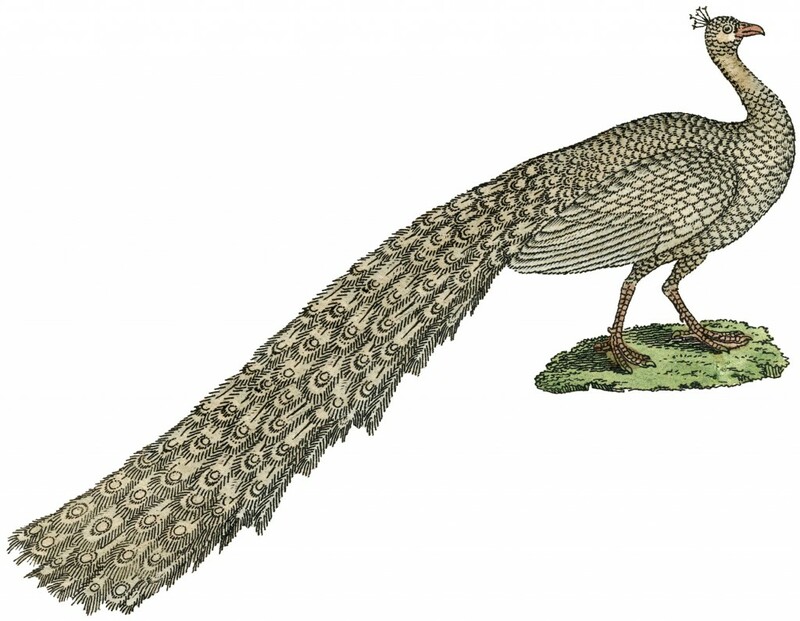 The Print had several different Peacock graphics on it, including this unusual White Bird! Such a great looking Bird! A cute one for your Craft or Collage Projects! You might also like another similar image from HERE. 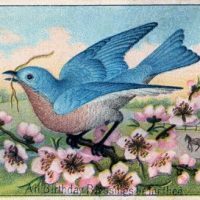 Free Vintage Clip Art – Pretty Blue Bird Royalty Free Bird Image Marvelous Vintage Crow Picture! « Vintage Goldfish Bowl Image! Oh, that’s so cool Pat! I don’t think I’ve ever seen a real one!